I love grocery shopping. Next to Disney World, it’s probably my favorite place to go. It’s a good thing that I go at least 3 times per week and I usually visit multiple grocery stores. They all have such a different variety of products and I love trying new things. By far, my favorite store is Publix. I’ve always been in love with Publix, primarily because of their great BOGO sales every week and their AH-mazing customer service. I think I’ve had to push my own buggy to my car twice in the past two years. Otherwise, they kindly help me and Liam out to the car and load up the trunk. They even take back my buggy. This is huge when you have an tired toddler on your hands. It’s taken a bit of planning ahead and a lot of trial and error to make sure Liam is on his best behavior when we go grocery shopping. Luckily, Publix has these carts with wheels in them that Liam can ‘steer’ and it keeps him occupied the entire time…until he spots the blueberries in the cart and won’t stop whining until he gets one. You know how it is. Anyway. What I’m getting at is that my experience at Publix is always a great one. What’s your favorite grocery store? From now until July 4th, Seattle’s Best Coffee® House Blend is on sale at Publix…the packaged coffee for $4.99 and k-cups for $5.99. Woot! 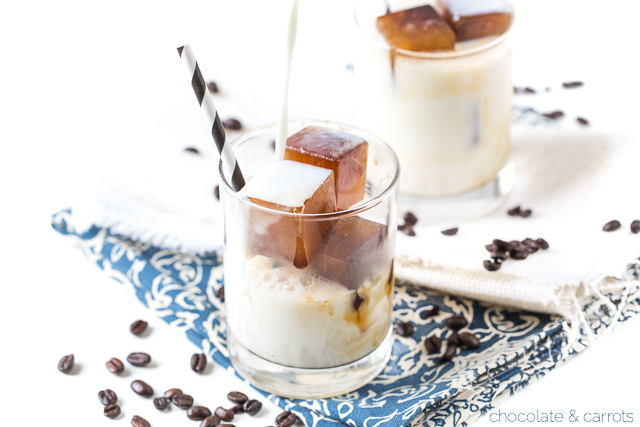 I know iced coffee is all the rage now that the heat of summer has set in. 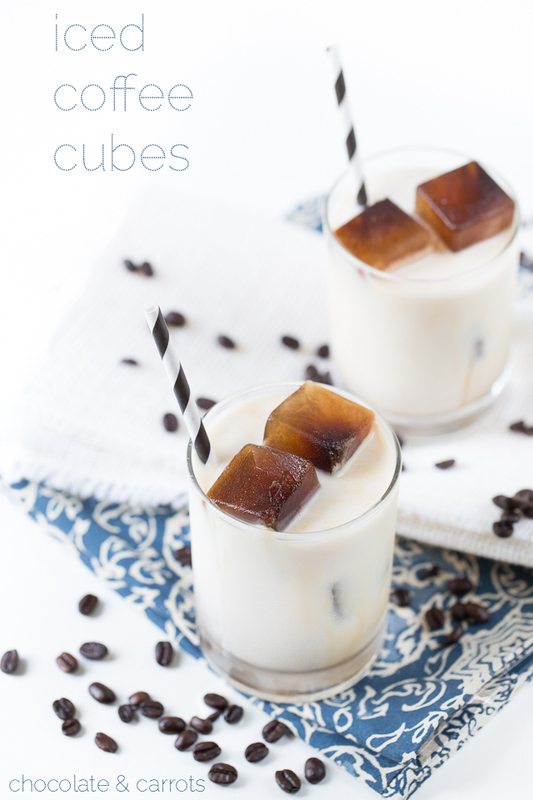 Seattle’s Best has a great cold brewed ice coffee recipe you can grab now! It’s perfect! 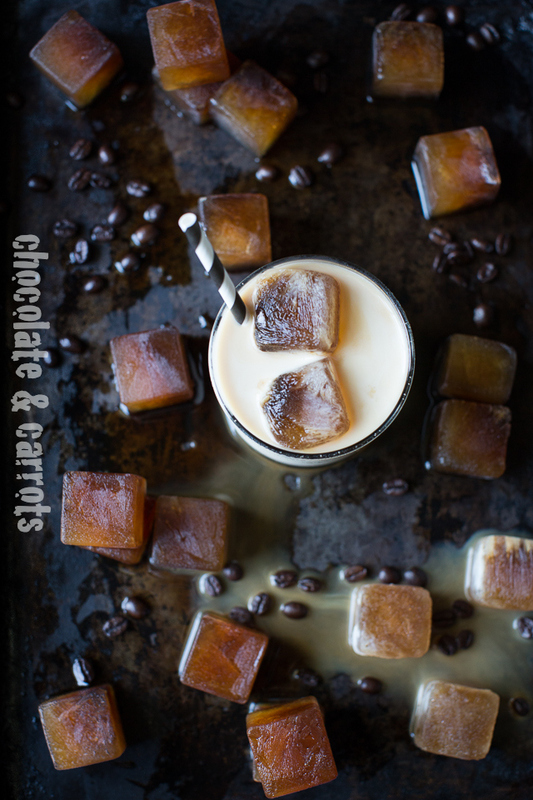 In lieu of iced coffee, I decided to whip up some iced coffee cubes instead. That way I would always be seconds away for a caffeine boost with a toddler running at my feet. All you do is pop the cubes in a cup and cover with milk! 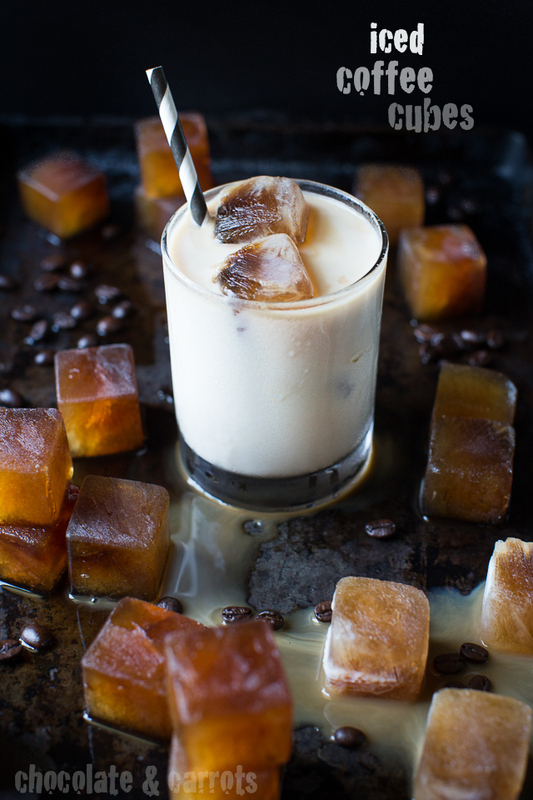 The iced coffee cubes are full of caffeine, flavor and sweetness, thanks to Seattle’s Best Coffee®, vanilla and honey. Mmm! And the flavor gets better and better as you sip away. Plus, the House Blend has a flavor profile that is good for any time of day. Rich & smooth. As the cubes melt, it gets stronger and stronger. Great for on-the-go sipping and especially good for going outdoors in the psycho heat. They’re also great for blending, too! In your coffee maker, brew the coffee with the water. Once brewed, pour into a bowl and stir in the vanilla and honey. Pour into ice molds and freeze until frozen. 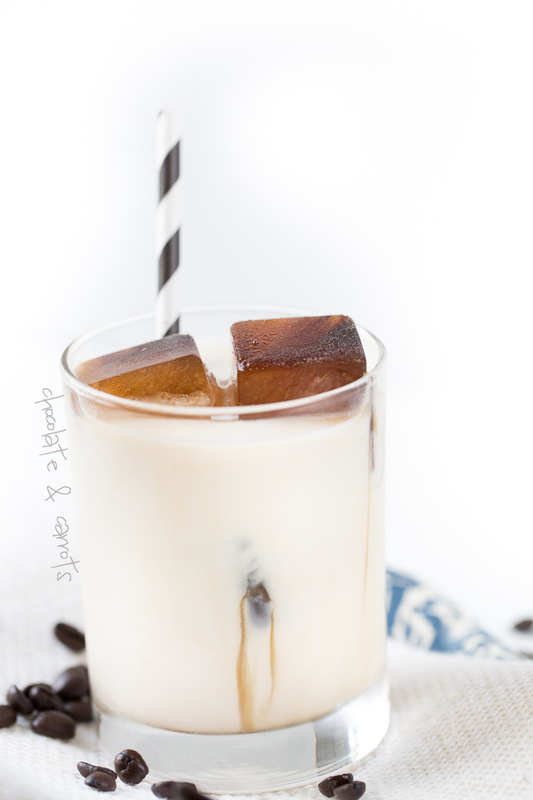 Place coffee ice cubes into cups and pour milk over them. Enjoy cold! Note: If you prefer stronger coffee cubes, simply add more coffee grounds when brewing your coffee. I’m participating in a Seattle’s Best Coffee® blogger campaign and received compensation as part of the program. All opinions are my own. Please read my disclosure policy for further information.